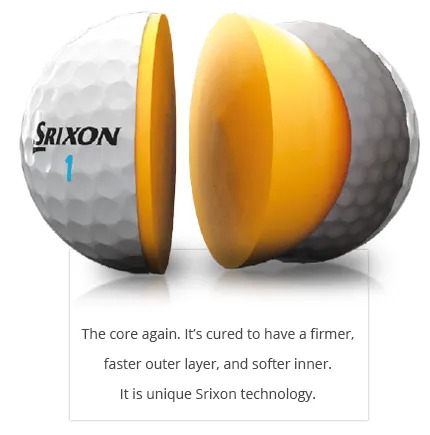 to trial just how soft a golf ball can feel. 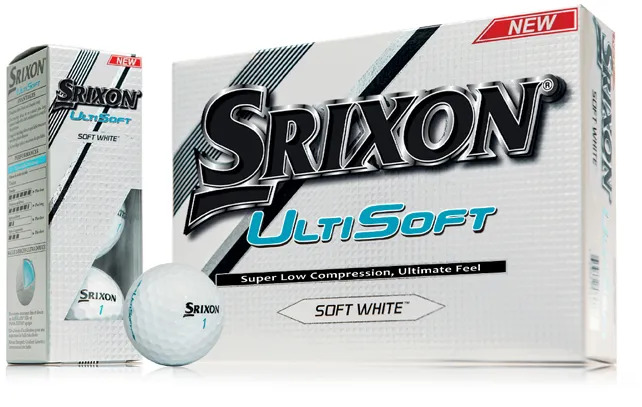 So, how does the Srixon UltiSoft deliver the ultimate soft feel? 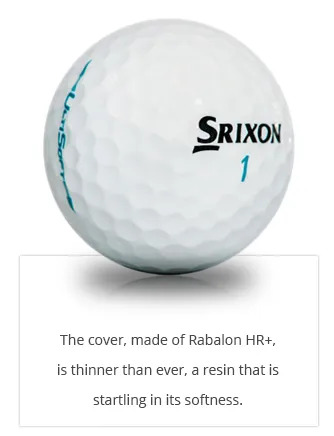 While still providing a fast, long ball when required? 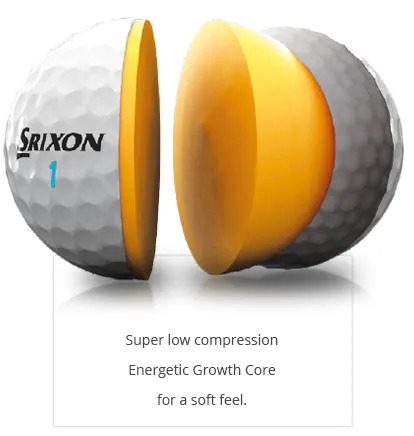 Break open a sleeve on the practice green and compare how soft they feel off the Putter face. Then hit a few chips and short pitches to feel how long the ball seems to stay on the club. Then hit some full pitch shots and track your control and stopping power. Then surprise yourself. Hit a few tee-shots. 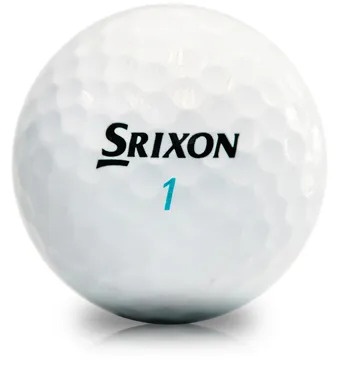 How does a golf ball that is so soft, go so far? 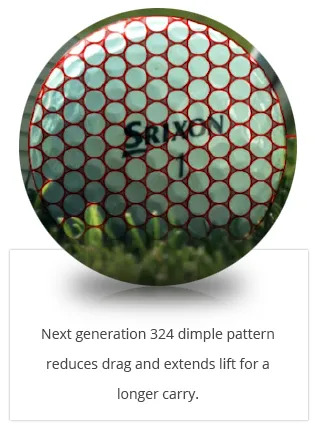 I told you, we’re reaching new frontiers of golf ball design.